Have tried to go for a swim and the pool wasn't open? Worried that we have lost our pool again? Well, this is what has happened. Due a problem with one of the concrete filter tanks, some repairs need to be carried out before the pool is safe to open. 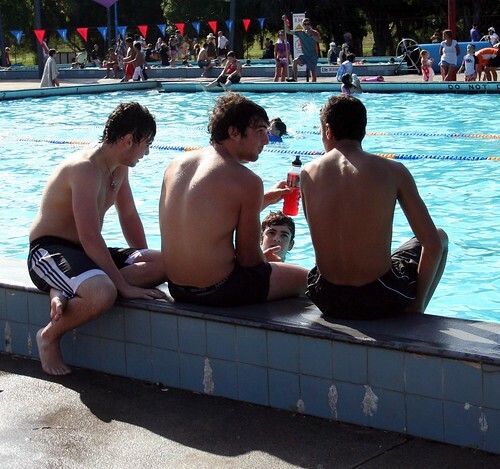 The Moreland Council website is saying that the Coburg Outdoor Pool will now open on Monday 13 December at the earliest. Fingers crossed that the rain doesn't delay repairs! Email Council or phone them on 9240 1111 for more information on the status of the pool.